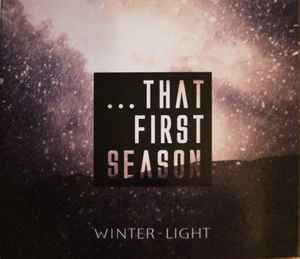 First compilation by Winter-Light, over 140 minutes of exclusive music. 8-panel full-colour digipak, strictly limited to 500 copies. All music recorded in 2016. "We would like to extend a heartfelt thank you to everybody who has contributed to making this release possible. An excellent compilation of a very rare high quality. Both the works and the selection are amazing.